Ideas2Action Second Recycling Awards 2017. Following on from the success of the first Recycling Awards event last year Ideas2Action would once again like to recognise the people who love recycling and helping their local communities as well as reducing waste. Each year Ideas2Action meet and hear of so many people who go that extra mile when it comes to recycling, so if you know anyone and would like to nominate them (please get their agreement that they are happy to be nominated, they don’t want to choose a winner and find they are unhappy about it! ), The categories are listed below. A private/statutory/voluntary organisation whose employees recycle (but not where its main business is recycling). 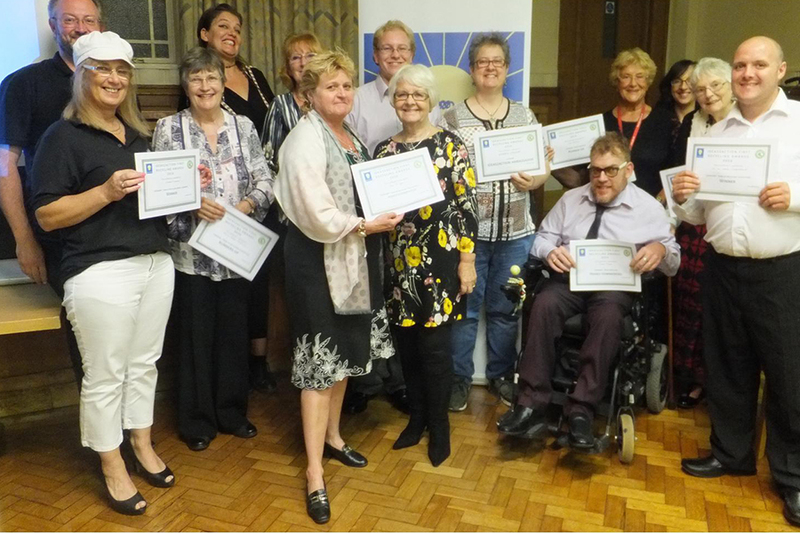 The Awards Ceremony will take place on Friday 29 September, 7pm in the Cattistock Room, Poole Civic Centre. Closing date for nominations 18 August, 2017.